CamOverlay is a smart application that allows dynamic overlay graphics in video right on an Axis IP camera. Setup is easy. You can choose from preset overlays. CamOverlay App is a smart tiny application running inside an Axis network camera. With this app you can add weather info, sport results or your own dynamic overlay graphics right into live video stream. Buy an Axis IP camera, insert SD card, install CamOverlay App into your camera and select sources for your info graphics. The overlay is part of the video available on standard Axis interface. See all widgets and previews. Want to display up-to-date information about the weather, including forecasts of snowfall, wind direction, sunrise times and more? It's no problem with the CamOverlay App. 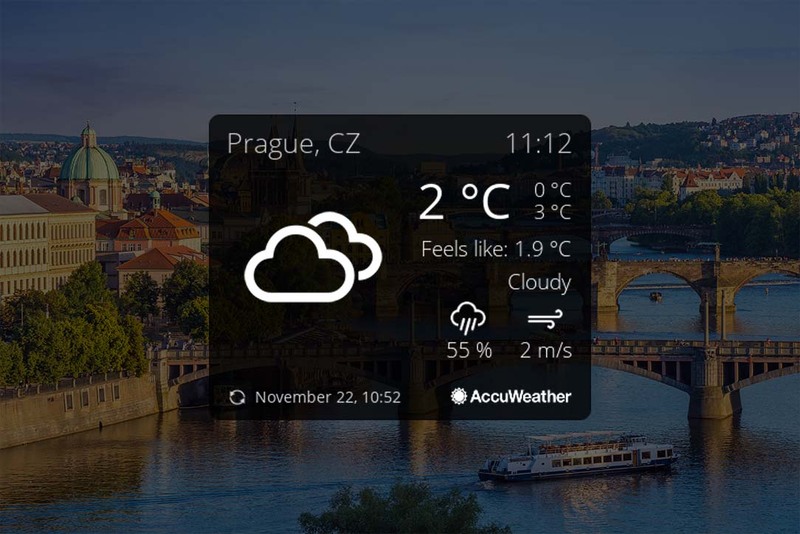 Choose from 11 weather widgets, 4 colour schemes and 7 languages. Your location can be found via search box or straight from the map. All data is taken from the popular weather source AccuWeather. Would you like to share up-do-date information in your camera's stream? 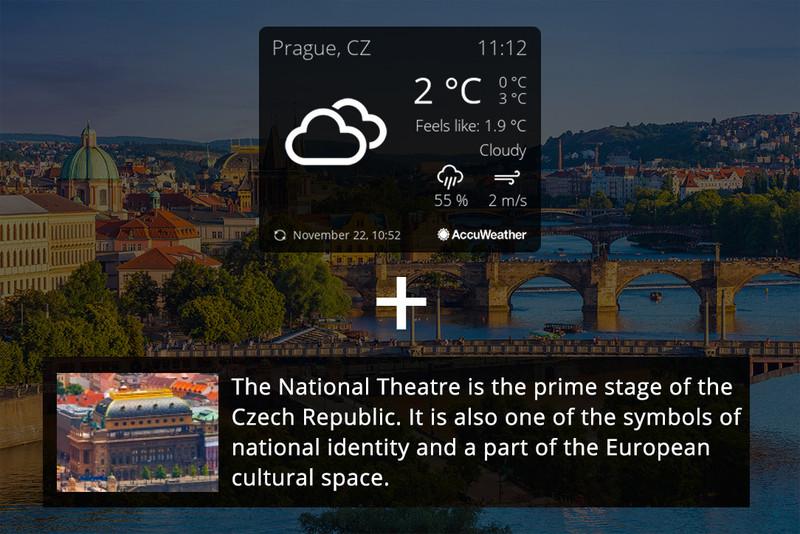 With the Info Ticker service, you can choose and display text just like in a television broadcast. 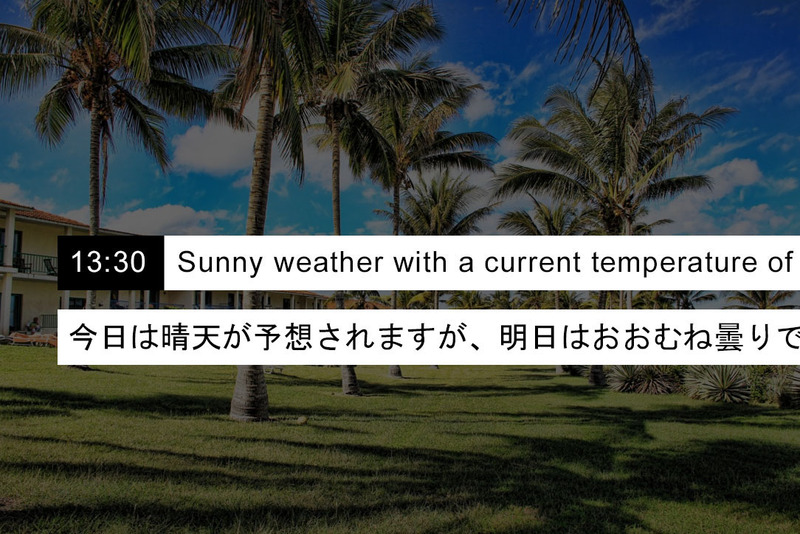 You can insert variables into the text such as time, current temperature, or sunrise times in your location. The text can be created manually, read from URL address, or changed via API. 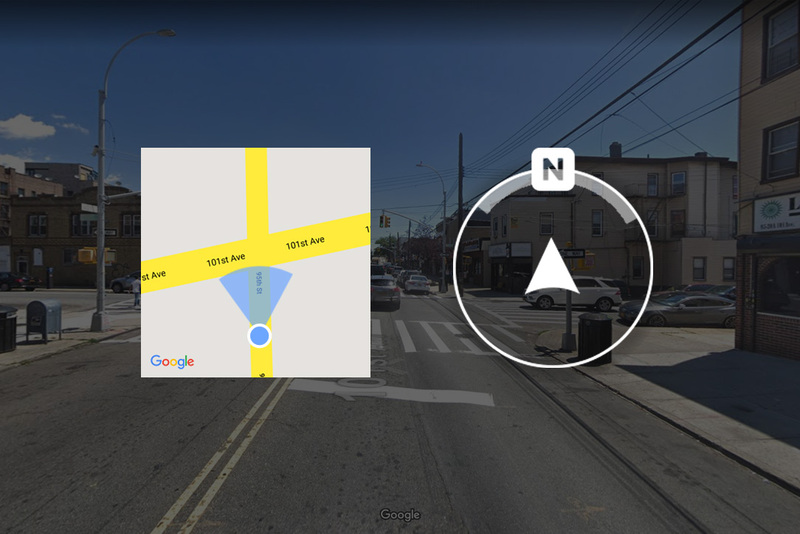 Embed a compass in your PTZ image that will show what cardinal direction your camera is pointing in at any given moment along with the sector in which the camera is streaming. You can select between a circular compass or a point on the map showing the angle and sector the camera is streaming. You can choose a map directly in the application, or upload a custom background and place the camera position over it. 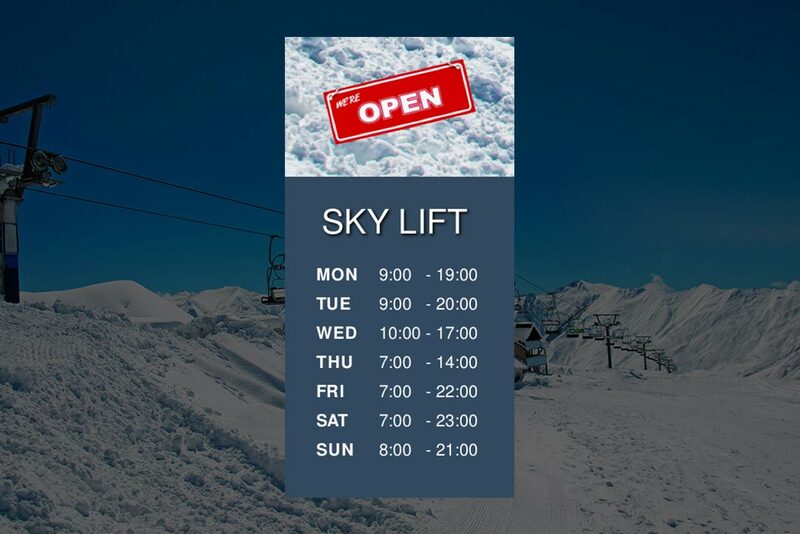 Inform about the prices of ski lifts, events, timetables or insert advertisements directly into the video. CamOverlay App will change your IP cam into a powerful communication tool. Opening hours or descriptions of historical sights being watched by your PTZ IP cam? You can even do all that with CamOverlay App. SD card in the camera is required. CamOverlay App can view graphics from two sources at one time. 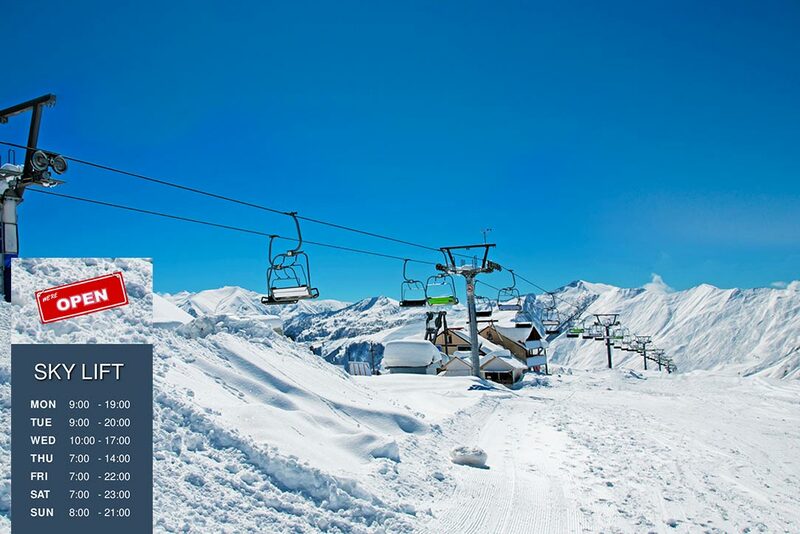 You can combine weather info with tourist info or sport results with logos of your partners. Your ideas will come alive in a few clicks in CamOverlay App. SD card in the camera is required. Insert subtitles to speakers of videoconferences, lectures and studio broadcasts. Pre-set any number of subtitles for all participants and insert them to the actual picture by a single click. Everything is ready and functional in an instant through a pre-set template. Insert the picture from another camera on the same network into your live stream. 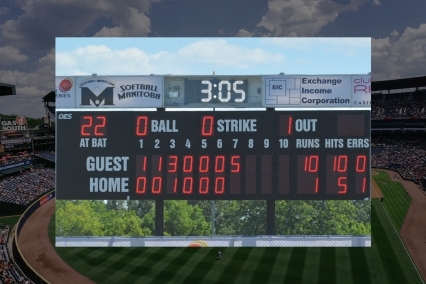 A fast solution for sport broadcasting, where the current score on the score board can be inserted into the live stream. Or, for example, you can add technical information to a stream of your machine in the factory hall. Drag fans into the match! 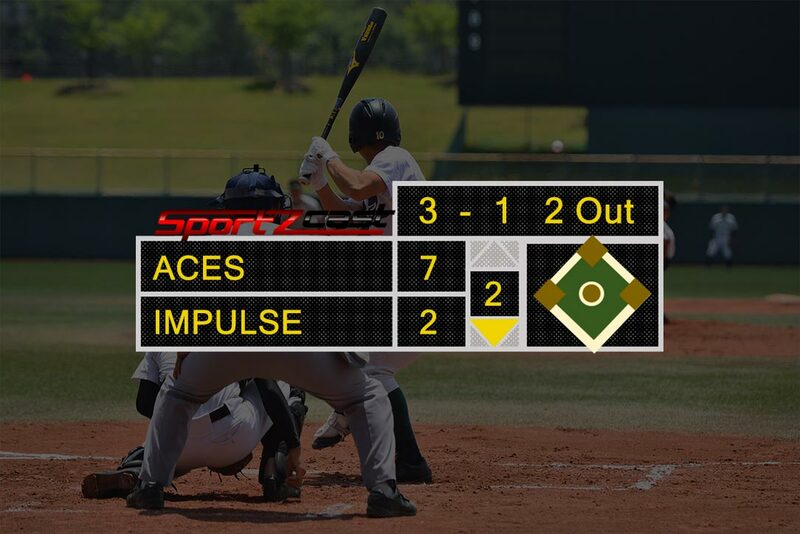 Thanks to the integration of Sportzcast service (www.sportzcast.net) you can display the latest results of broadcasted sports events directly in your video. A few clicks and the results are available. Before purchasing, please check compatibility with your camera in the download section.